A helpful guide to recognising trees from quite a long way away. 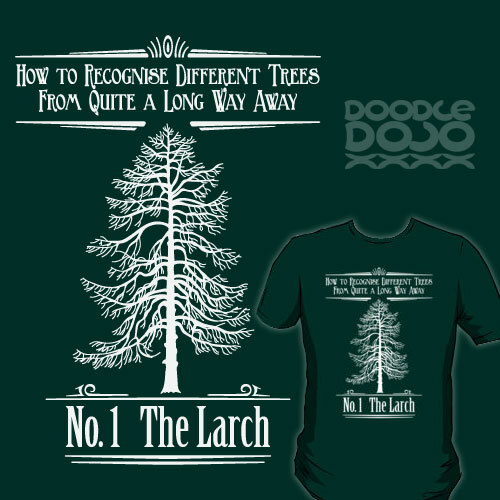 Lesson 1, the Larch. As seen in Monty Python's Flying Circus.